Subash was a great instructor!!! Satish is my instructor today. great experience and training with him. He shared his tips on how i need to train my heart for running. 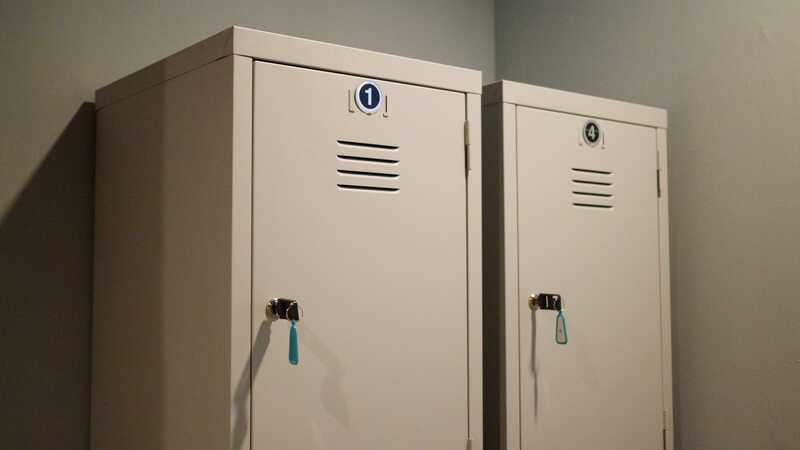 my body stamina is quite weak, he managed to make me feel calm and easy when i couldnt do too much of exercise in one time.the studio is spacious, clean.they have female changing room equiped with shower. Overall thumbs up for the studio and instructor. a reminder if u book the friday session, the jam ard jalan telawi is awful during fri lunch time, i stucked inside there for nearly 1.5hour. the trainer is very patient and friendly. will definately go back again. Pavitran was excellent. Looking forward to my next session. Had a fantastic session with Subash. I would highly recommend this studio and their trainers. awesome session! 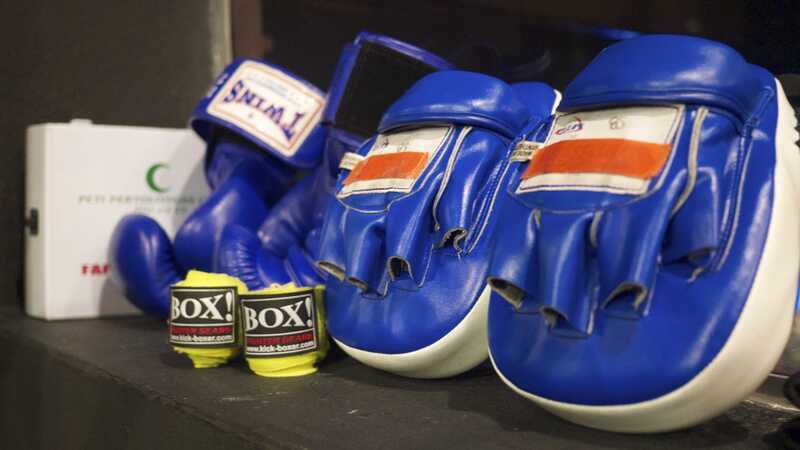 Pavintran was a very nice, sincere and knowledgeable trainer. definitely will go bac again! Thank you Subash for making my muscles sore :) Awesome place! Pavitram is very good and patient 👍🏻 highly recommend this! Really can feel the burn after workout. 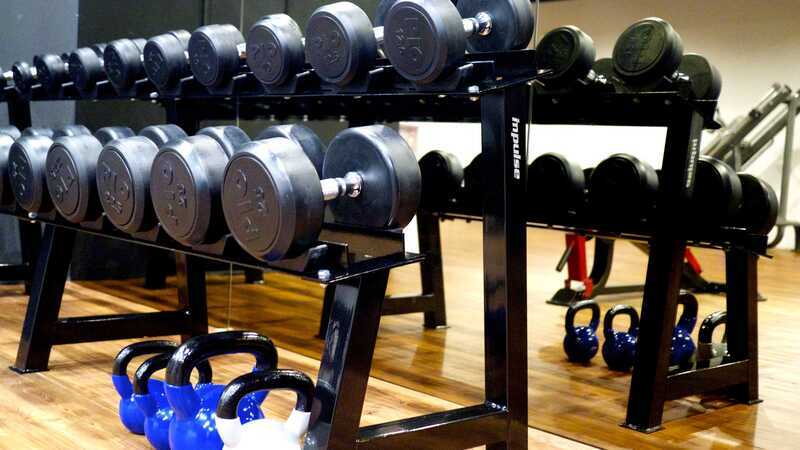 Very good instructor and a very well equipped, nice and clean gym. the personal trainer was professional and I feel comfortable and I enjoy. Very professional trainer ( satish), humble enough to share information and tips on right diets and right form of workouts. Excellent! nice experience with afterburn, despite being late for 30min due to the traffic n parking, but Pavitran customized the workout session to fit my needs. will definitely come back more often. 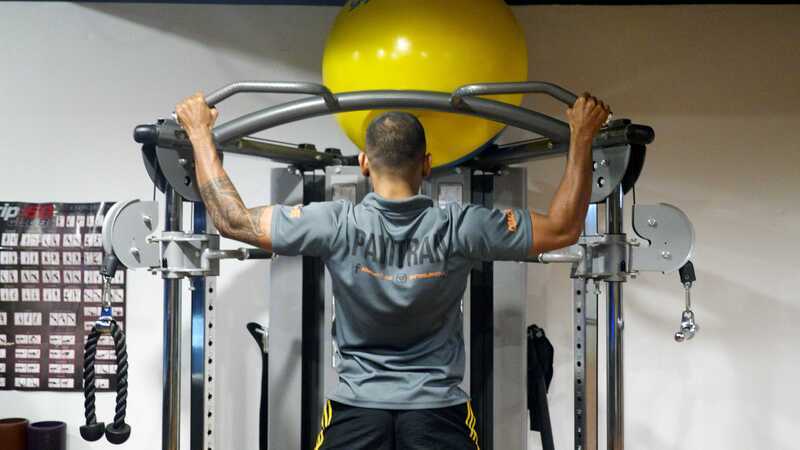 Pav was my trainer & he is awesome. He knows his things and was really pushing my limits. Will come back for more! Prav is a great trainer. Made sure throughout the session that my form was right, unfortunately this is something not a lot of trainers do. And I always forget! He pushed me till fatigue as well while some other trainers go easier on girls. Thumbs up! Wonderful training session that tailor to your needs. The instructor is non-judgmental and encouraging in helping you to achieve your goal. Its great experience. The trainer is very nice. I love it and plan to visit again very soon. very good instructor! love the class! Totally felt my muscles working! Parvi is excellent!! Works you till it burns!! Excellent experience with Pavitran. Personal training based on my own goal and very encouraging, patient and motivated. 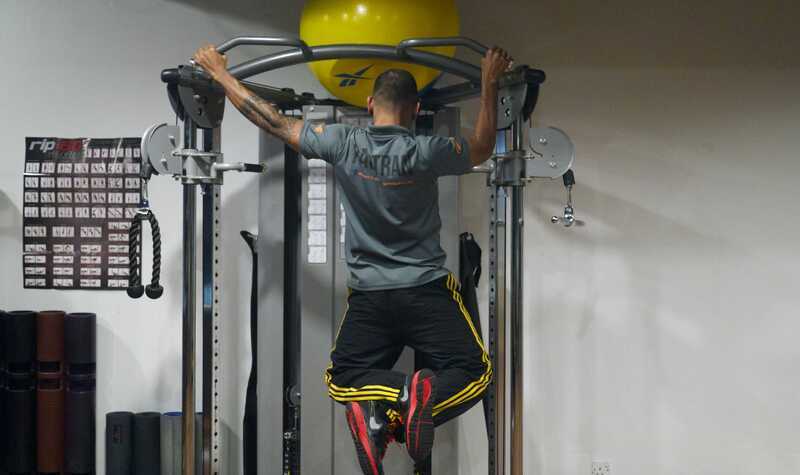 Indoor personal training based on own goal. 3 rounds of incline dumbbell press, front jump, up down plank, leg press. 10 rounds of trx mountain climber, trx spikes. 10 rounds of high knees, push up. 3 rounds of vipr skater, vipr wood chop. 5minutes cooldown stretching. 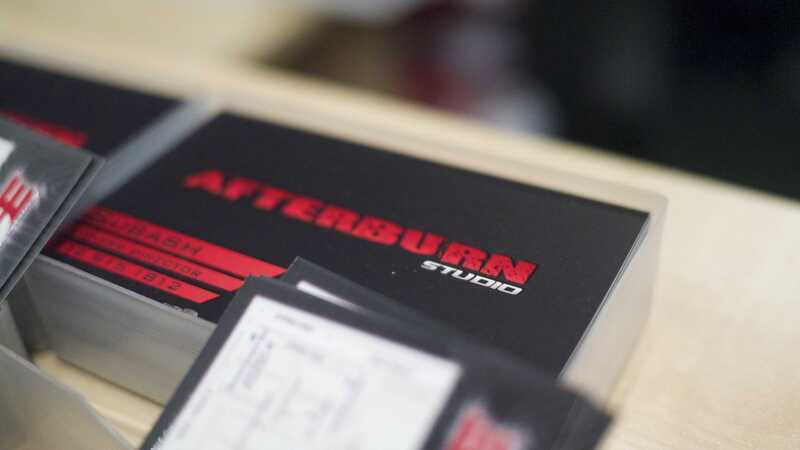 Afterburn Studio was founded on a mission to help the local community improve their quality of life through fitness. With close to a decade worth of experience in the fitness industry, their trainers are certified, committed, and passionate in helping their clients get the results they desire through fun and customized fitness programs. There are no activities available for Afterburn Studio Bangsar.